Whenever travelling to new places, I always enjoy dabbling in local beauty trends and products to see how they measure up to what's on offer in the UK. As we all know, K-beauty and J-beauty are ahead of the game when it comes to cosmetic formulas and technology. I suffer from dry skin, so I always like to get sheet masks that provide moisture and hydration. Let's just say this product is hands down one of the best face masks I've ever used. Coming in packs of 7, the packaging suggests to use them everyday for a week. It also says that this can replace your toner. As I wanted to save the sheet masks (knowing I couldn't pick them up from my local drug store), I didn't use this product everyday for a week. However the results were still magical. My skin was noticeably smoother and softer. 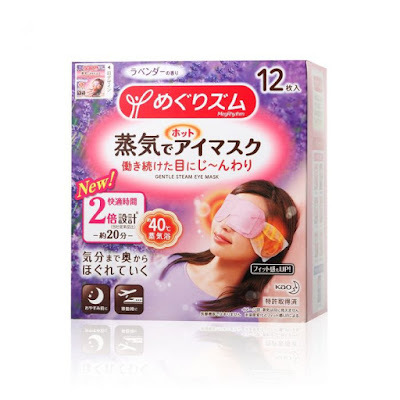 I can definitely see why this is rated as the number 1 sheet mask brand in Japan. Seeing these in the shop really piqued my interest, so I just had to pick some up. An eye mask that gets hot on its own? How would THAT work? To my surprise, these were actually an A* find. When you're in need of some relaxation after a long day, and your eyes are tired - these are great to whip on when you're trying to sleep. Lavender is also known to reduce stress and aid relaxation. So if you ever need a moment of zen, these are perfect. You can purchase these from the UK on YesStyle. As you can tell, I'm crazy about sheet masks. 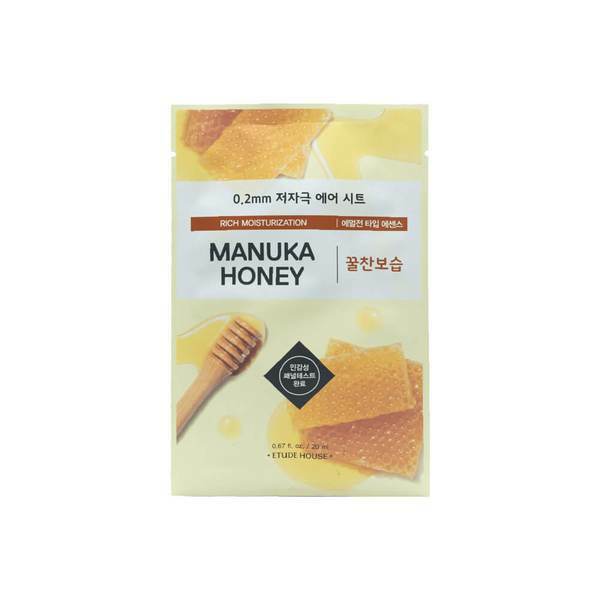 I've heard so many great things about the Manuka Honey Mask from Korea's Etude House, so I was itching to try these out. 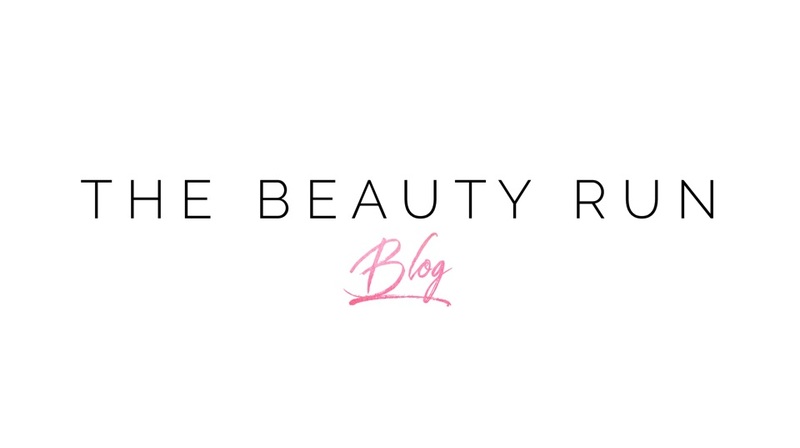 Manuka Honey is rich in moisture and nourishment, so I knew this would be good for my skin. 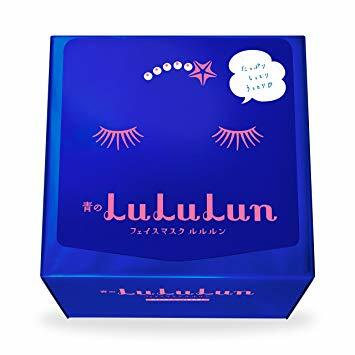 Just like the LuluLun mask, my skin was noticeably smoother and firmer, and also helped reduce flaking. The liquid of the sheet mask was rich and creamy which was also a plus. You can get these on Asian Beauty Plus in the UK for £1.29.